If you follow me on Instagram, you got to see me share a blind moisturizer test with you. 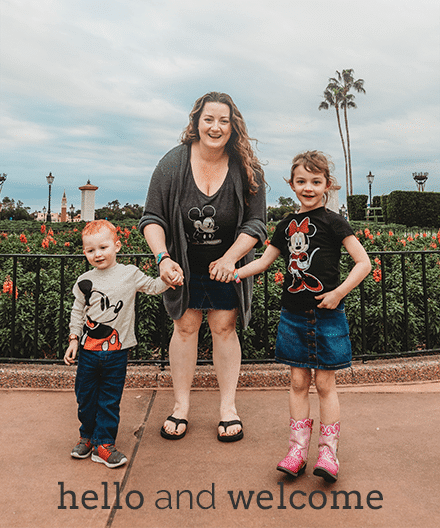 For two weeks, I had the opportunity to experiment with an unbranded facial moisturizer that had the most incredible fluffy, whipped feeling to it! I've been using Whip for a little over a month now (morning and night) and have decided that it is my secret to soft, silky winter skin. 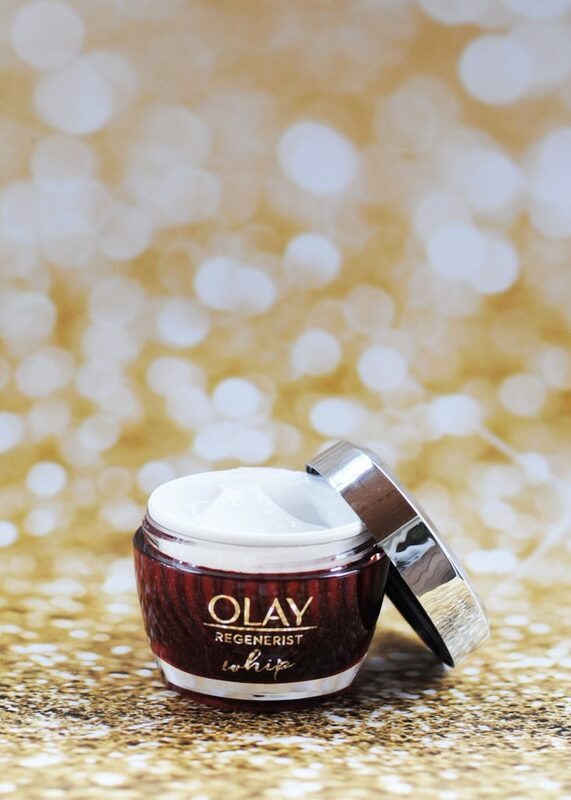 Imagine how excited I was to learn that this bliss in a jar was made by none other than… Olay! YES! 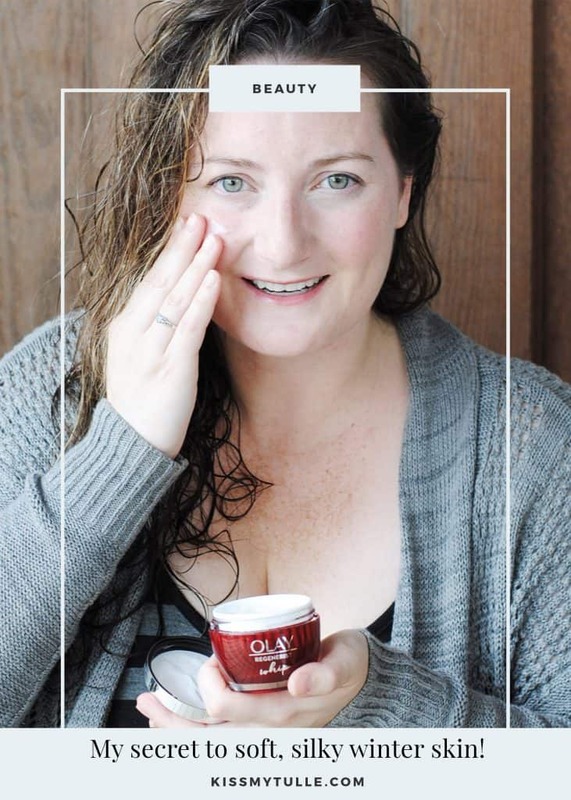 So, not only is this moisturizer crazy amazing for my dry, aging skin – it's so affordable, too! 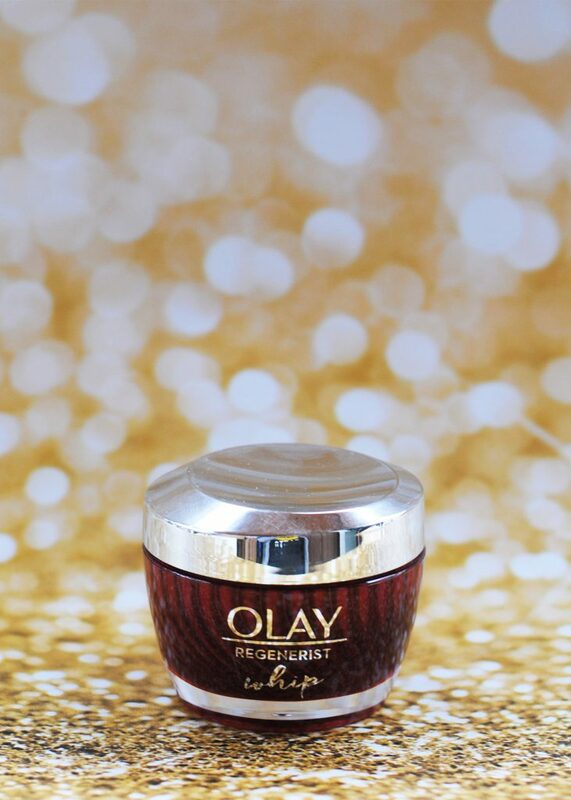 I think that my very favorite thing about this incredible Olay moisturizer is it's fluffy, whipped feeling. 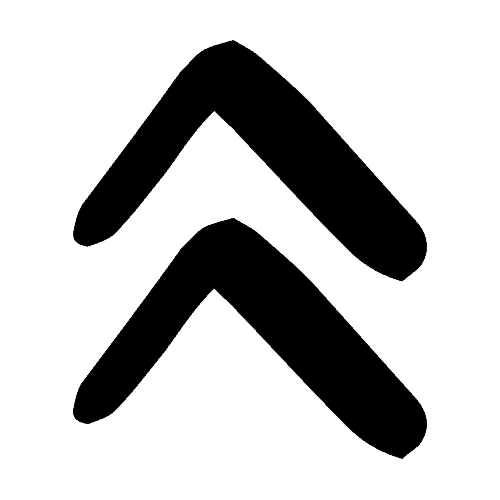 It's so light and it looks like marshmallow fluff – I love it! It just sinks right into my skin and gives me that dewy (not shiny) look. 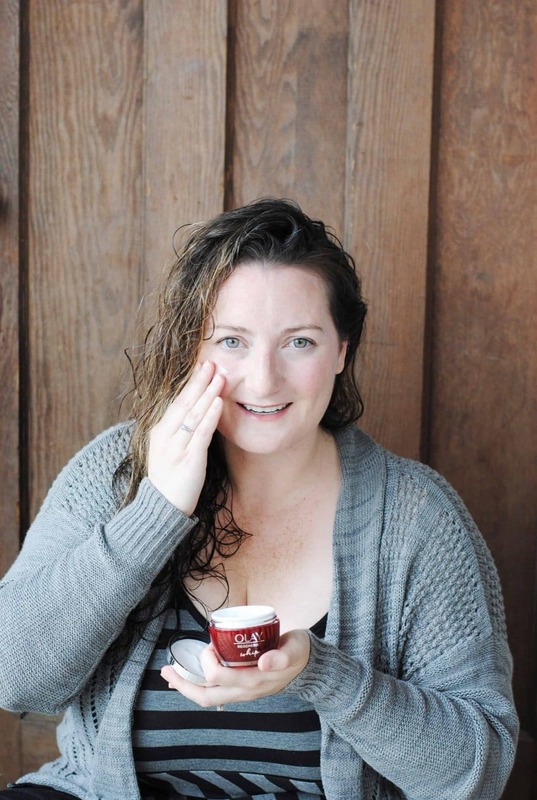 Since my aging skin has a tendency to get really, really dry during the winter months (Does yours, too? It's the worst, right? 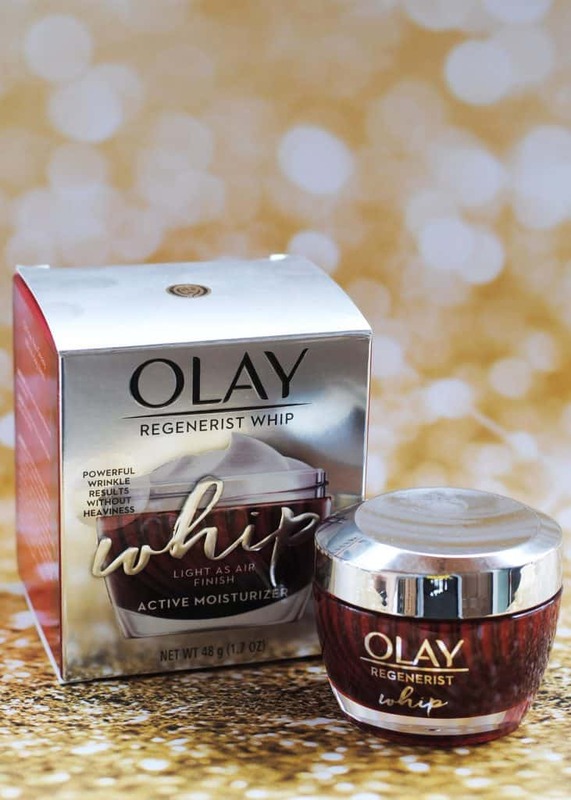 ), I like that this one from Olay makes my skin look and feel so healthy and supple. But, hey. Y'all don't have to take my word for it. The proof is in the formula. That light as air, whipped, oil-free texture is easier to apply to your skin and just melts right in. I love how Whip lasts all day. I never feel like my skin is dehydrated before I even make it to dinner. It's also long lasting at night, too. I can apply it after I wash my face before bed and wake up with soft, beautiful skin in the morning. Well, minus the long strand of drool from my mouth to my ear… KEEPIN' IT REAL, Y'ALL. Are you ready to #feelthewhip? Then click through NOW to purchase yours today! I promise. You'll love the way it feels on your skin. I can't believe the difference it's made to mine.